Posted By Carlos On February 21st 2017. Under Annotated Bibliography Tips Tags: annotated bibliography ieee style, ieee annotated bibliography example, ieee annotated bibliography format . If you have looked at any IEEE annotated bibliography example you will have seen that there are very specific requirements for how your writing must be formatted. The Institute for Electrical and Electronics Engineers (IEEE) style for writing is commonly used within technical fields such as computer science. It is in many ways very similar to the Chicago style of writing on which it is based. Your annotated bibliography is a full and comprehensive list of the many sources that you will have used within your research. Each source should be cited in the correct IEEE format within your bibliography and this is then followed by the annotation. Annotations can vary in length and requirements so you must always clarify with your supervisor exactly what is expected from you. Typically though it will be at least 150 words in length and will summarize and analyze the work that you have cited. So, check out our bibliography helper advice. The annotated bib can be set as an assignment in its own right to hone your research and writing skills but more commonly it will form part of a larger research paper. As with all other academic writing submitting work with errors will not help you to get the results that you are looking for. At later stages of your academic career work will be rejected if there are mistakes within your formatting. Add the list of references in the last part of the text content. The order of citations would be same with identical numbering when adding in the text. The text-within citations. It is about a bracket of square as a citation number. Keep the journal or book’s title in italics. Use quotation marks to cover the title of an article. Write the first and last name of the writer. There are some difficulties that you may face while composing the IEEE annotated bibliography. First of all, writing annotated bibliography is about creating source argument concisely. There can be issues in developing such arguments. Explaining the main conclusion, major methods of investigation and thesis can also be a tough task for you. Therefore, it’s better to read every part of your research thoroughly. These are few things that you have to consider to compose a triumphant IEEE style annotated bibliography. How LATEX annotated bibliography example looks like? Discover here! Getting your annotated bibliography right requires you to ensure that you fully understand the expectations of the IEEE style before you begin your actual research. After all if you do not collect the right information right from the start for your citations and annotations you are going to find it very difficult to go back and relook at every source to find the information that you need. Know what information you have to collect for your citations before you begin your research such as authors names, titles, publishers, etc. so that you can collect the correct notes. Have a well formed research question of thesis statement that allows you to focus your research into the correct areas. If you use the internet for your research ensure that you find trustworthy sources of information such as that you will find on educational sites. Always trace information back to the primary source. Use your library; it will give you access to journals, research papers as well as all of the relevant books in your subject area. Clarify the type and length of your annotation with your supervisor so that you know what information you will need to make notes on when making your research. Is the author(s) an authority in this area? Have they published other works? What audience was the source aimed at? Is there any bias in the writing? Are there any flaws or weakness in the arguments put forward? How relevant is the source to the research that you are undertaking? How does it link with the other sources that you have reviewed? Writing your annotation as soon as possible after you have reviewed the source will help you to have the ideas fresh in your memory. You can always revise what you have written as you learn more. Proofread what you write very carefully so that you do not allow any errors in your spelling, grammar of formatting to slip through. I. M. Lust, Selecting Your Computer ? 2nd ed. Madison, WI: Computer Publishers, 2009. M. Code, A. 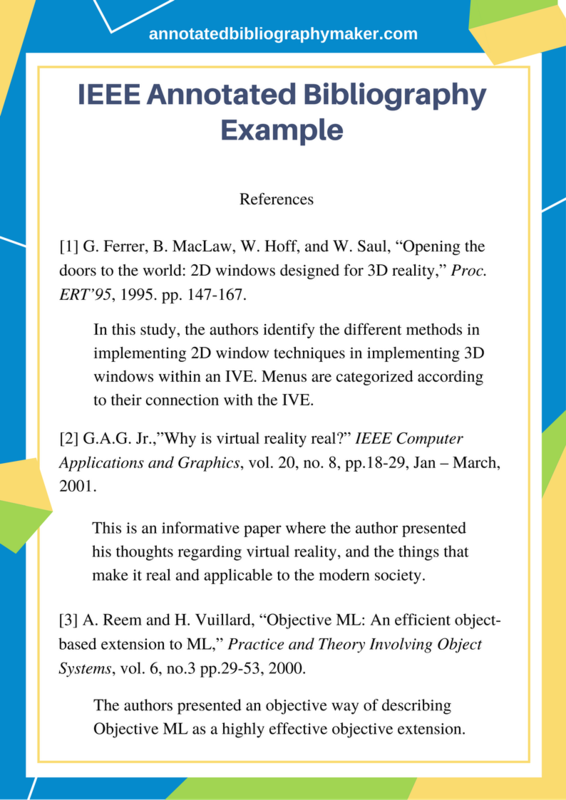 B. Smith, and W. I. Winkle, “Efficient Review of Everything We Ever Knew,” International J. of Computing Research and Application, vol. 7, no. 3, pp. 34–42, 2008. Feeling worried about hiring the professional authors to get you annotated bibliography done? You need to know about the most helpful source then. 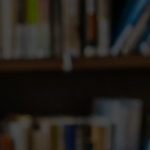 Here comes the highly trusted team of writers who’ve ample experience in the field of writing annotated bibliography. You are merely required to share all the details about particular book or academic study for composing the annotated bibliography. The reasonable services rates and all the benefits are waiting for you once you rely on our valuable services. The best thing that shows our services stand out in the crowd is the brilliance of our authors. They can manage the tasks in the superb way beyond one’s expectations. You can place the order anytime with no reluctance. Hurry up before all the slots are reserved. This would be your first and most memorable experience with us. 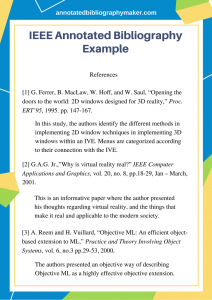 Still struggling after having a look at our IEEE annotated bibliography example? Feel free to contact our skilled professionals here for the top-quality support that you can trust!